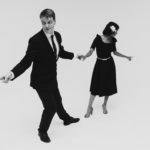 This blog is part of a new series I’m starting called “Dance Vacation”. 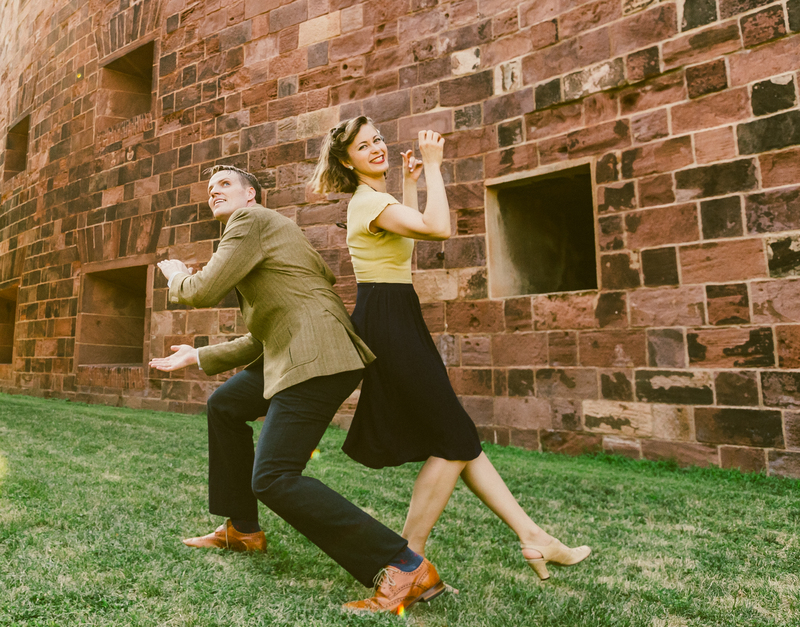 This blog series will showcase the best of a city in terms of dancing, as well as tourism and hidden gems for visitors. 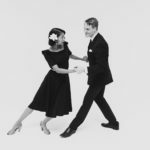 If you’d like for me to do a blog like this to promote dancing in your city, contact me. The first city I’d like to profile is Seattle, my home city. I’ve spent about 10 years in Seattle, dancing in every venue that I can, and living in a few neighborhoods. Over the course of many years, and having friends and family visit from other places, I’ve had the chance to try out all the tourist spots, coffee shops and late-night hangouts. What follows below is the best of the best. Seattle has a long history of great music, great social dancing and some of the nicest venues and dance floors in the world. When I was looking for a new place to live 10 years ago, my number one criteria was the social dance community. 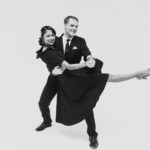 Social dancing in Seattle is one of the most active and diverse scenes in the country. Besides having dancing every night of the week, it’s a fun city to be in, with easy transportation and it never gets too hot or cold here, which is nice. There is a nice mix of live music venues and “studio” style dances for practice. The first thing you’ll notice about Seattle when you come to visit is that it’s a port city. People are coming and going from every which way. By rail, by water, by plane, car and even the beautiful ferry system that takes people to and from the San Juan islands. 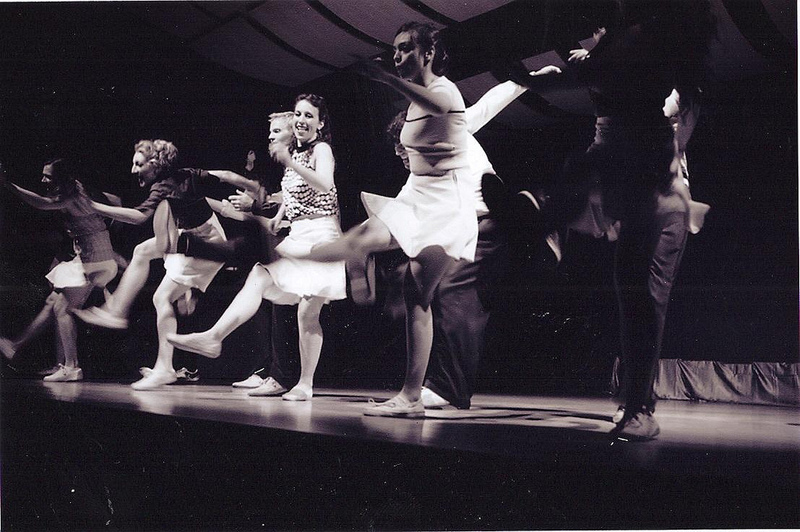 This cross pollination of people from all walks of life is reflected in the dancing. You’ll meet people here who’ve lived everywhere, and dance many different styles. 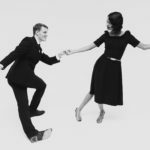 Among the different dance styles you will find Balboa, Savoy era influenced dance, LA/Golden Age/Hollywood era influences, a thriving blues scene and even a healthy dose of St. Louis Shag and Collegiate Shag these days. 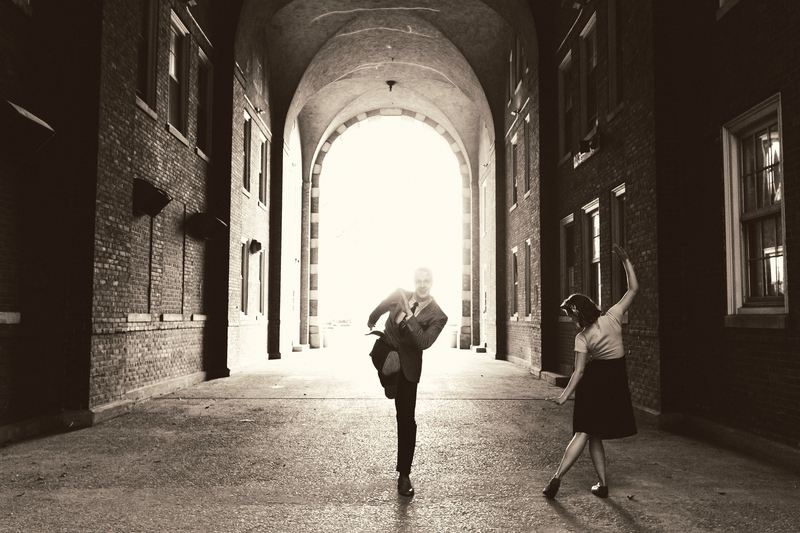 But by far the biggest influences on Lindy Hop here are Herrang, The Harlem Hot Shots and Frankie Manning. Two primary factors include the Century Masters series that took place here a few years ago, and frequent pilgrimages to Herrang by many of the scene leaders. If you visit, you’ll be able to catch fun, free organic dances at bars, traditional dance nights at a venue with live or Dj’ed music, and a thriving social scene. Most dance events happen on Capitol Hill. 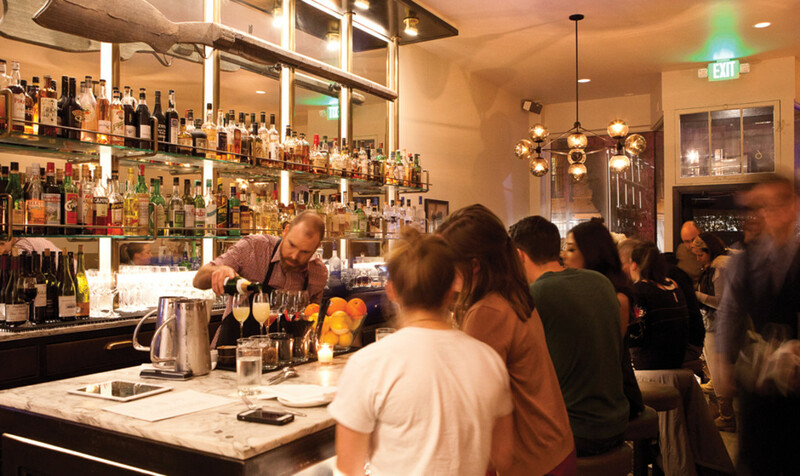 While you _can_ live anywhere, living on Capitol Hill will allow you walking access to many of the dance events, as well as put you near the light rail for quick jaunts to the airport and the university district. When there are so many choices around dancing and such a thriving scene, it’s easy to feel unnoticed. 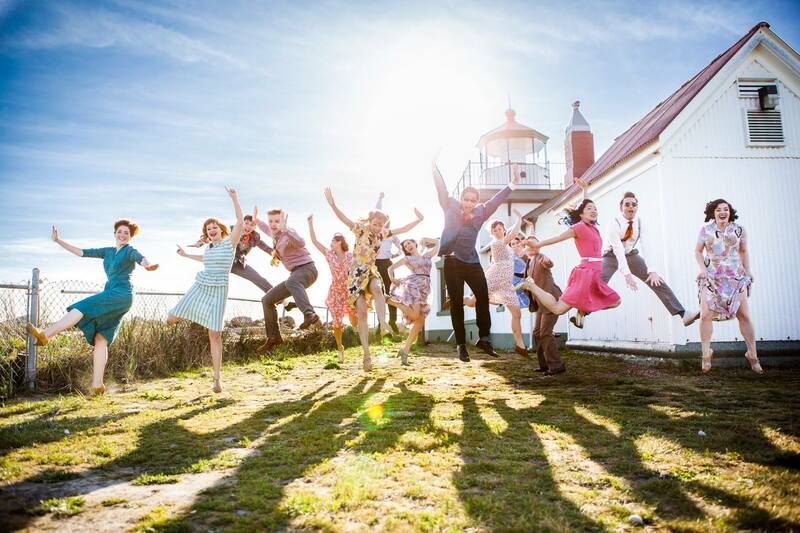 Your social success in Seattle will be strongly contingent on your own motivation to make friends, ask people to dance and to make plans with people. 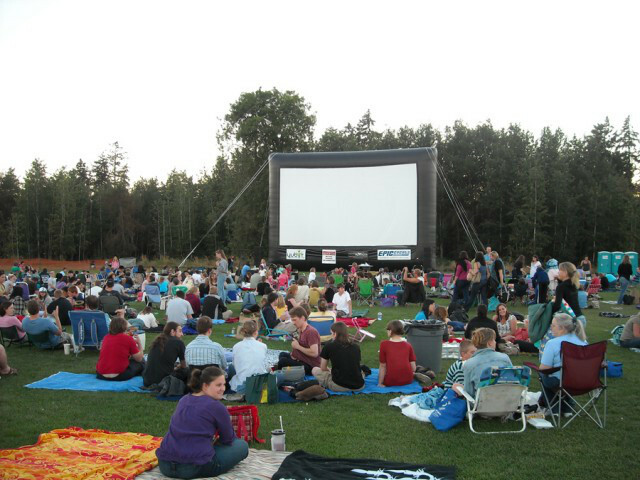 Seattle is known for something called the “Seattle freeze” which is a sort of melancholy vibe around things, and a general tendency not to be terribly outgoing. Maybe it’s the rain, maybe it’s the coffee, maybe it’s walking up and down all these big hills, but don’t take it personally. Seattle is a town full of brilliant techies and scientists, refugees, and people who take their hobbies very seriously. For specific questions about a dance, an event, cancellations, etc, please contact the venues directly. You can email me for changes or additions, but dues to volume, I can’t answer individual questions about venues, etc. 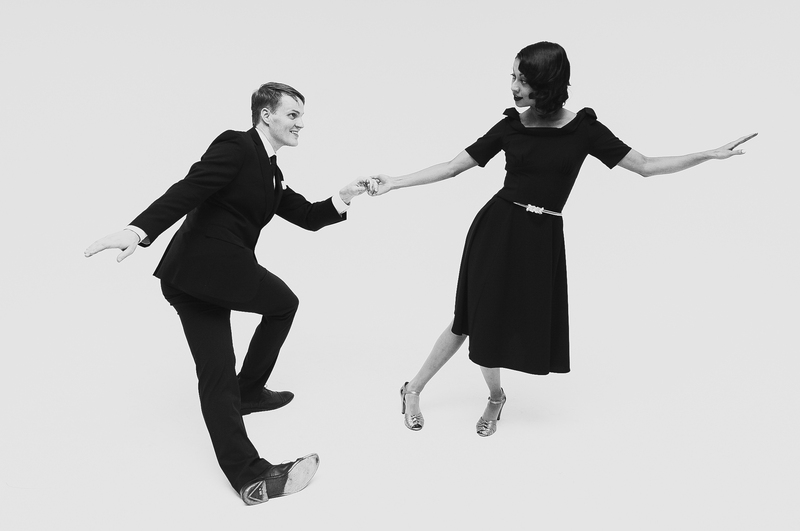 EVERY MONDAY Starting September 5th — Savoy Swing Club is proud to announce that Savoy Mondays is back! 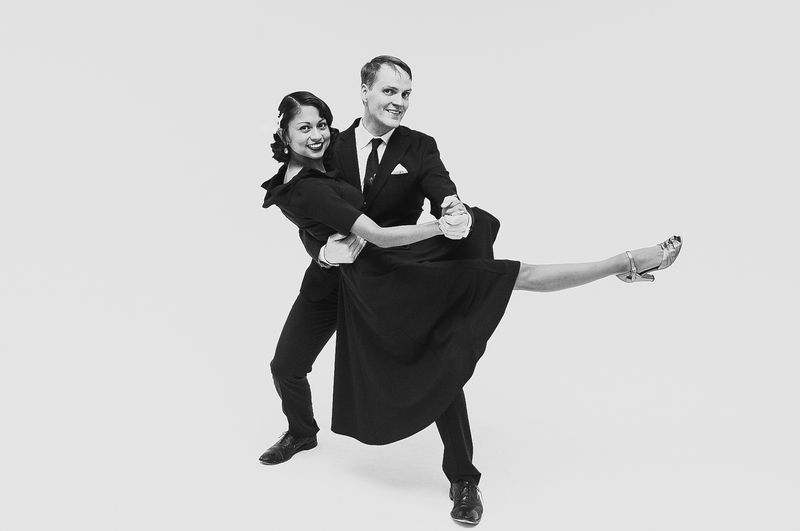 We’re teaming up with the Clubhouse on Queen Anne for a new community dance every Monday night with beginner and intermediate lessons beforehand. We’re all-ages, beginner friendly, no partner needed. 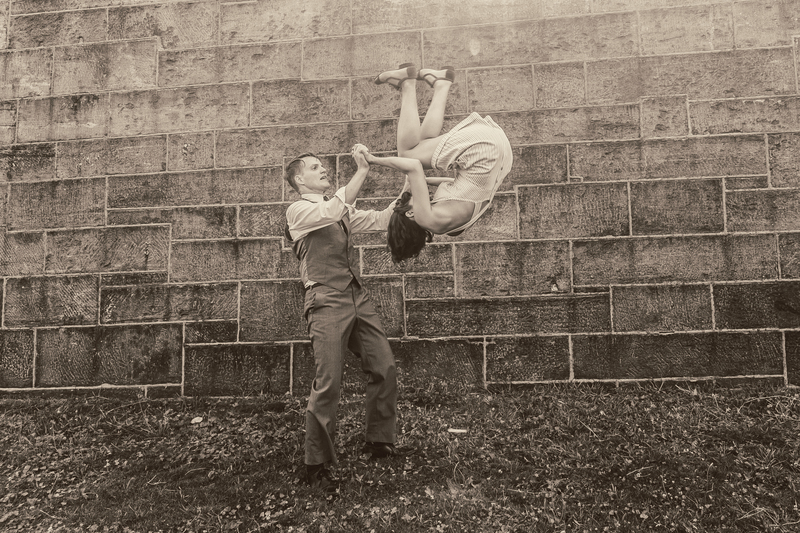 7 PM: Intermediate Lindy Hop. (4 week series, new series starts first monday of every month) Get Rhythm in your Feet and Music in your soul! 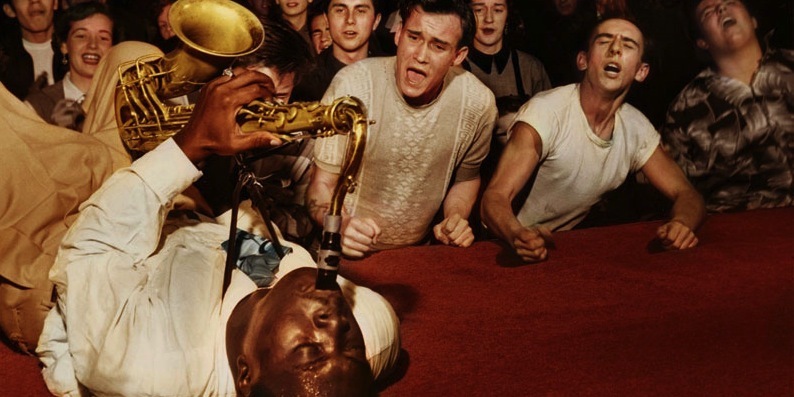 We’ll spice up your basics with the integration of jazz steps. 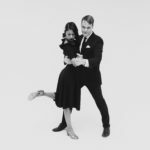 Learn to combine solo movement with partner dancing. 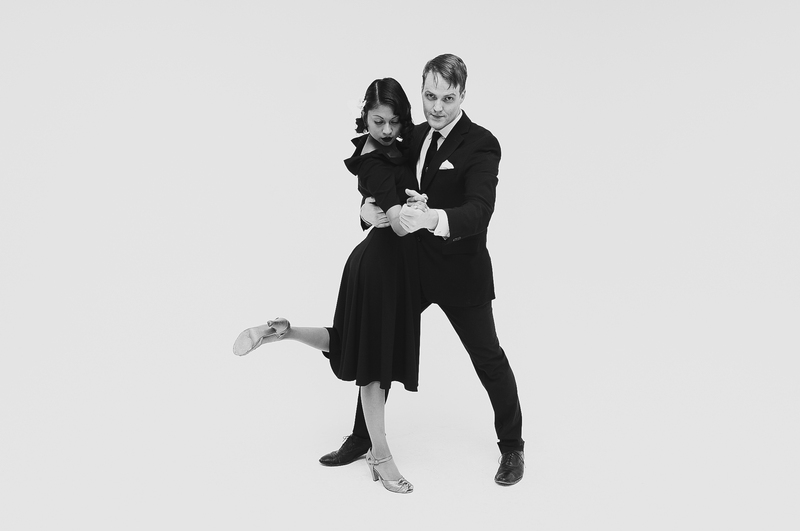 Cost: Lessons are $10and include the evening’s dance. 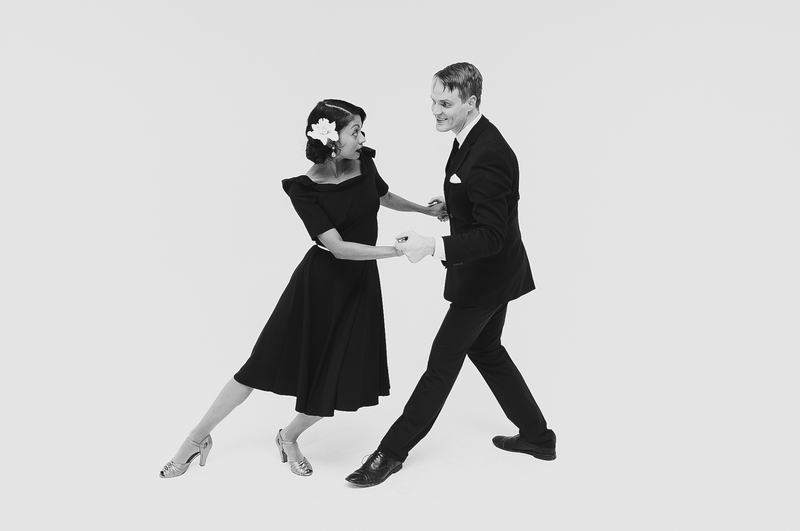 Register at www.SavoySwing.org. 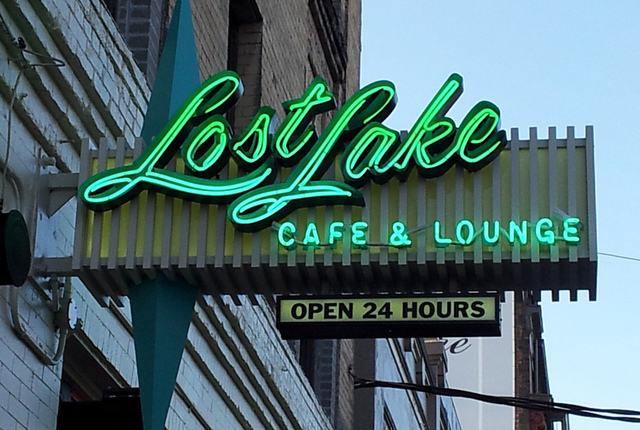 Location: The Clubhouse on Queen Anne, 1608 4th Ave W, Seattle. There is plenty of parking. 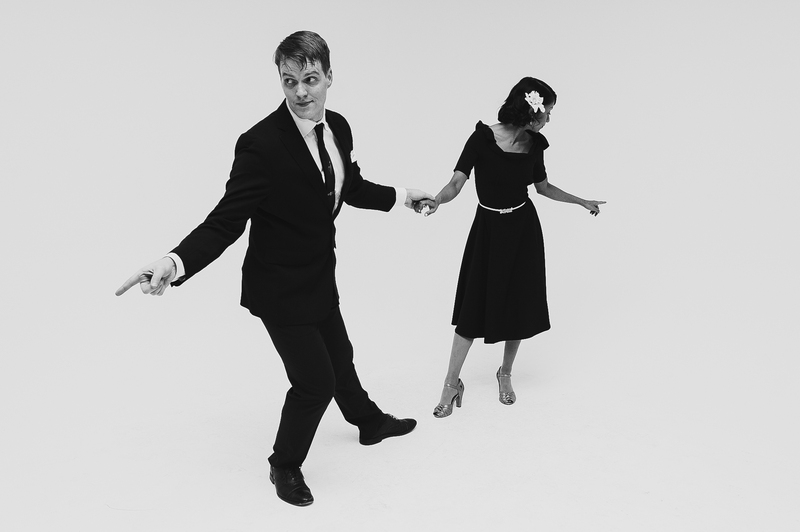 For more info: Visit www.SavoySwing.org, email president@savoyswing.org or call 206-458-1311. Balboa Practice. If ya know, ya know. Ask around some. Rain City Rhythm Practice Every week, my team, Rain City Rhythm practices near downtown Seattle. 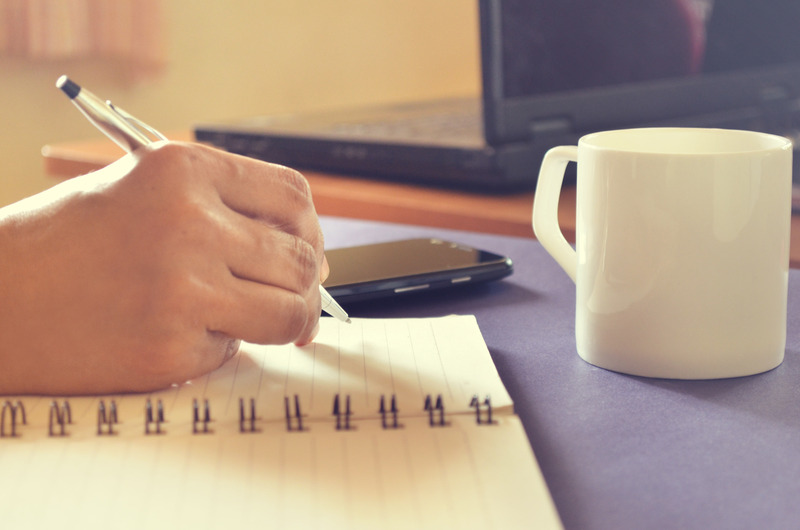 If you run a team and want to sit in and see how we do things, drop me a line and come by! 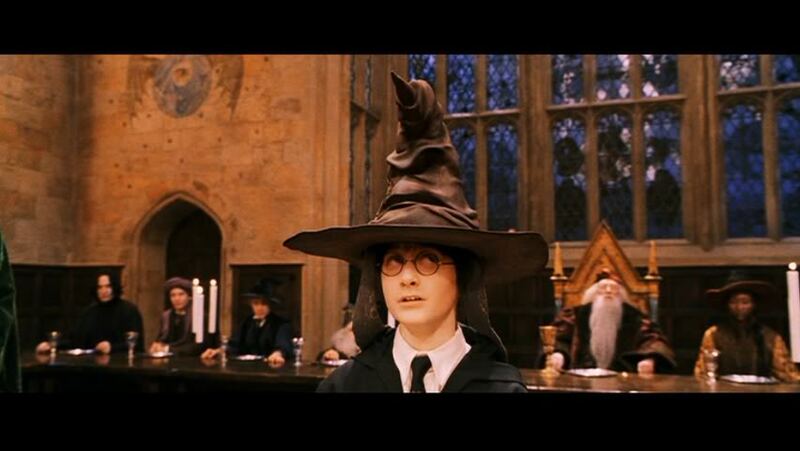 This is one of my personal favorites. There are two places where you can rent a kayak: Agua Verde and the UW Activity Center , for just a few $ an hour. 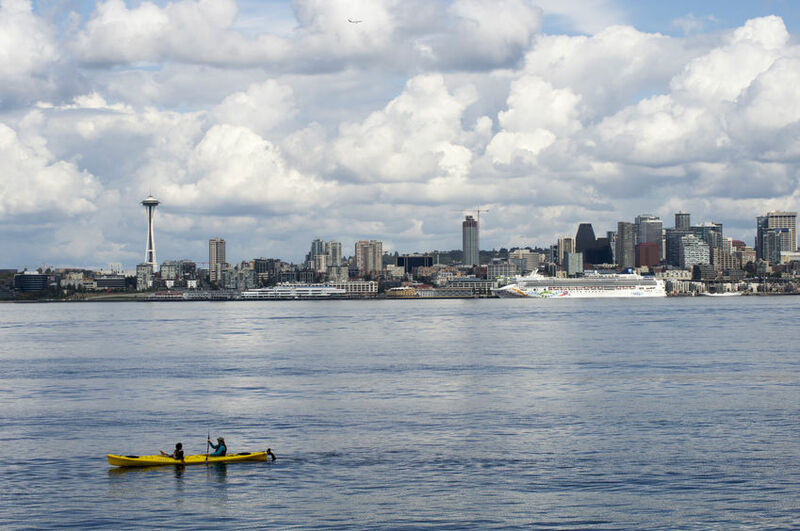 On a nice day, you can paddle out into the middle of Lake Union or Lake Washington and watch seaplanes land, see yachts roll by and take in some of the most beautiful wildlife and scenery anywhere in the world. 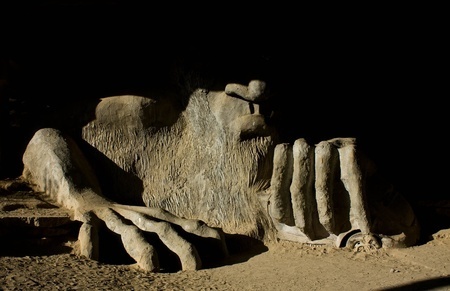 More of a photo-op than anything, this Seattle landmark is just a short drive from downtown. There is water, coffee shops and vintage shopping in the neighborhood as well. 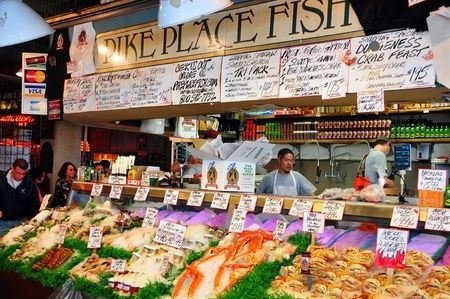 Pike Place Market is a staple of Seattle and probably the number one tourist destination for people visiting. The original Starbucks is here, often with a swingin’ band playing out front. Lots and lots of busses drop off near here, so getting here is easy. 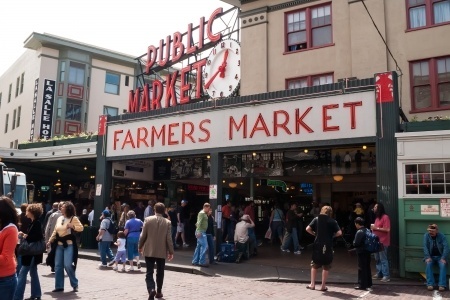 There’s lots of fresh veggies, fish, flowers, and really anything produced in Washington can be found here, and those who live downtown do most of their shopping here. The shops wind underground, so be sure to explore. Bring your camera, the views are unforgettable. Lots of street performers play down here, and the rule is that if you stop to watch, drop a dollar. 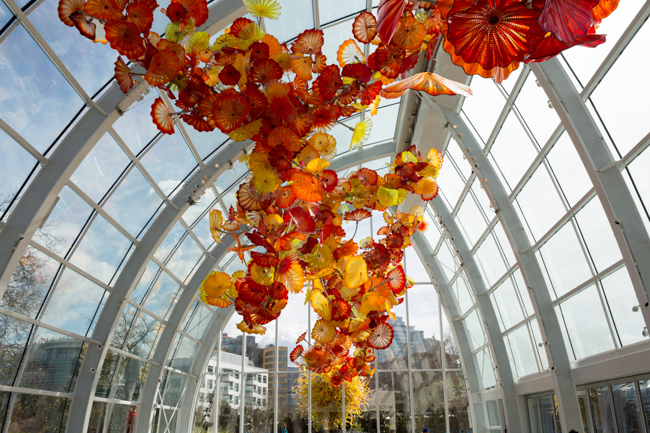 Seattle is home to a famous glass artist named Dale Chihuly and this museum is a showcase of his work. It takes about 2 hours to thoroughly see it all, and it’s adjacent to Seattle Center so you can check out some of the other items on this list as well. 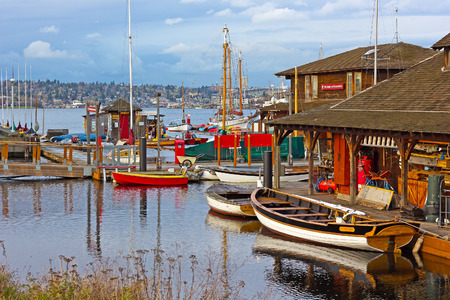 For over 25 years, the Center for Wooden Boats has been hosting FREE boat rides on Sunday mornings. Check out their website for more info. Pro tip: arrive early if the weather is nice. 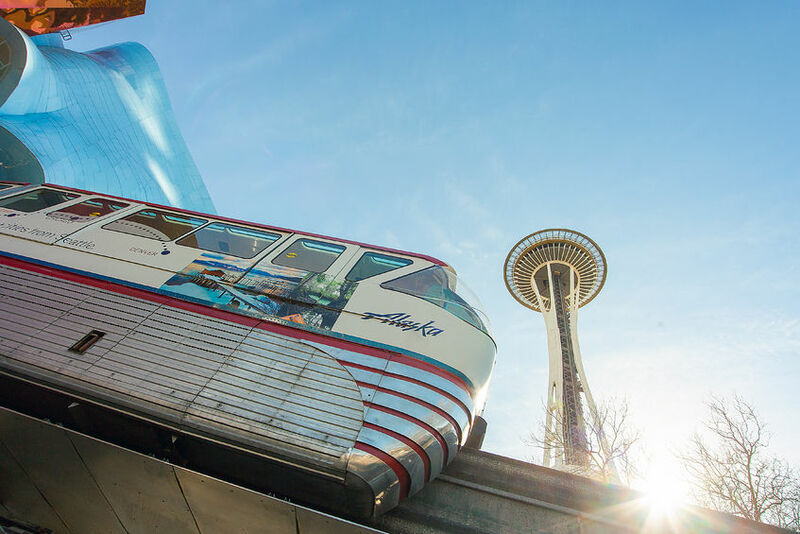 Not only does the Seattle Center have the monorail (ride it for ~$5), the space needle ($30 to go up, pass on this and do the observation deck at Columbia Tower for $7, its higher and less crowded), it has street performers, food options, and the Pacific Science Center. 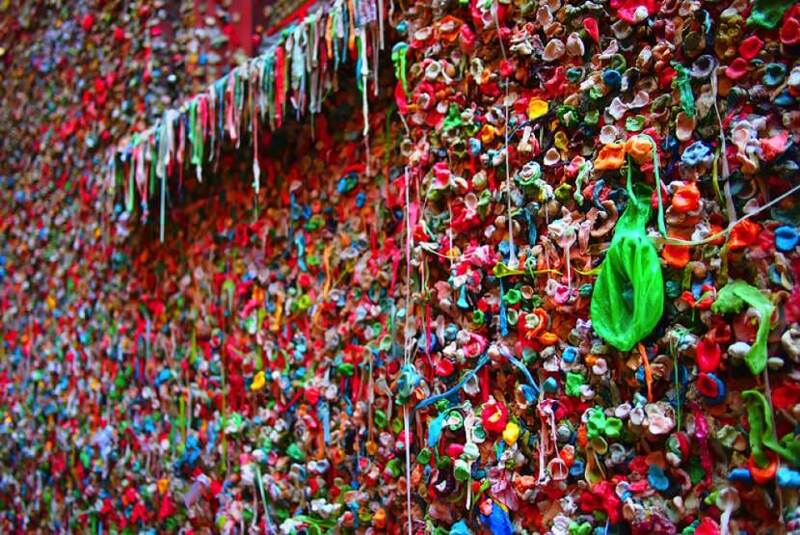 Quite possibly Seattle’s grossest attraction, the gum wall is a photo-op in Pike’s market. A nice stop if you’re already going through the market. 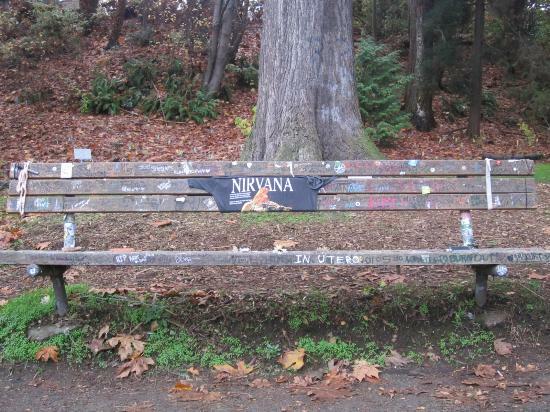 In a rather secret location, there’s a bench where Kurt Cobain was last rumored to have been seen. 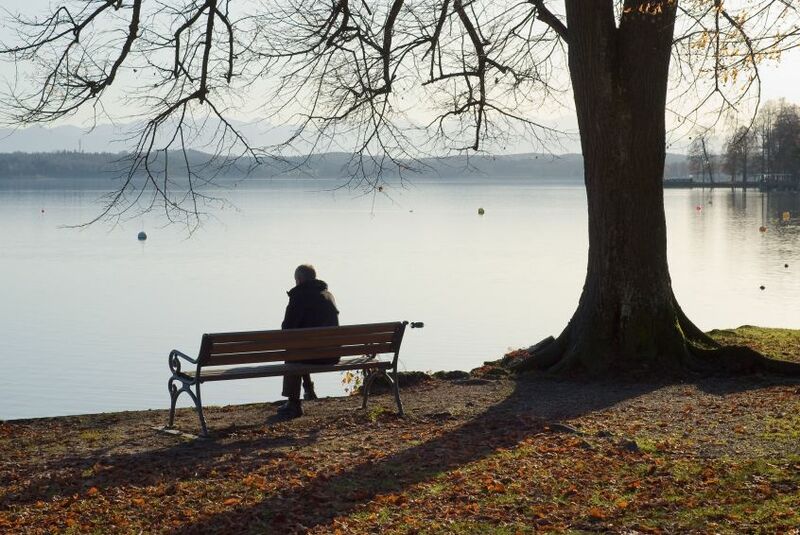 It’s a peaceful place to take in the water and contemplate what Seattle was like in the 90’s. 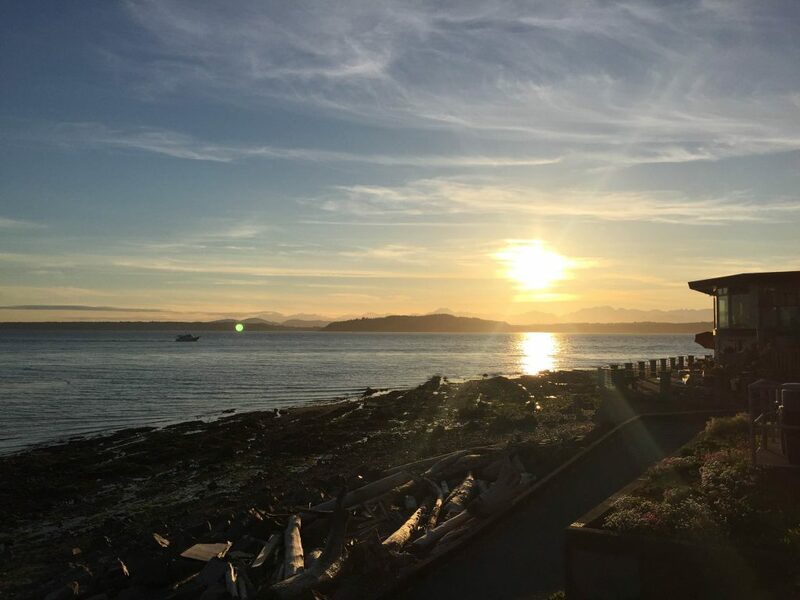 Another one of our gems is in West Seattle, the beautiful Alki Beach Park. There are even salsa dances on the beach sometimes. Tons of coffee shops, restaurants and bars, and pathways to walk. I took this snap below on my iPhone on a normal evening. 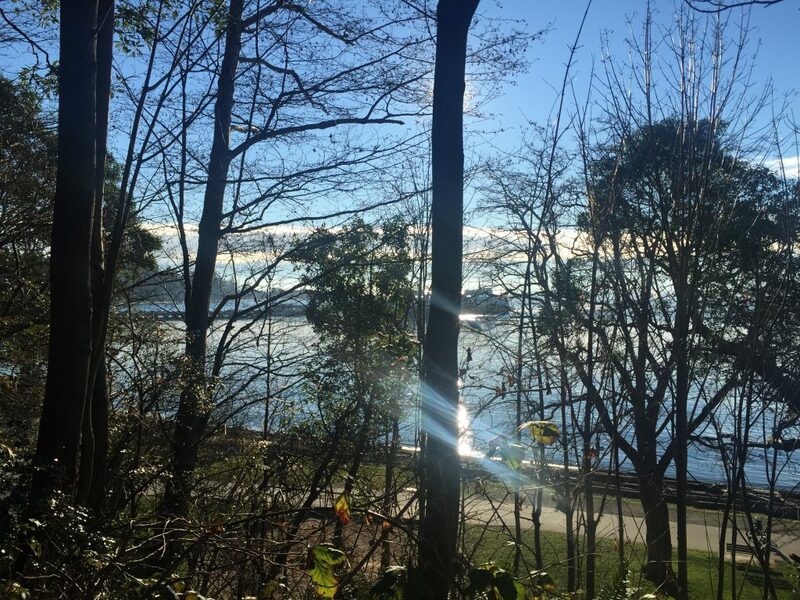 For the runners out there, Lincoln Park is one of the best destinations in Seattle. There are paths between 2 and 5 miles, and even a small zipline. Vistas include the ferrys, sailboats, the San Juan Islands and good old fashioned people watching. There are a couple of very friendly swans you can feed, and ample places for dog walking, a picnic or frisbee. 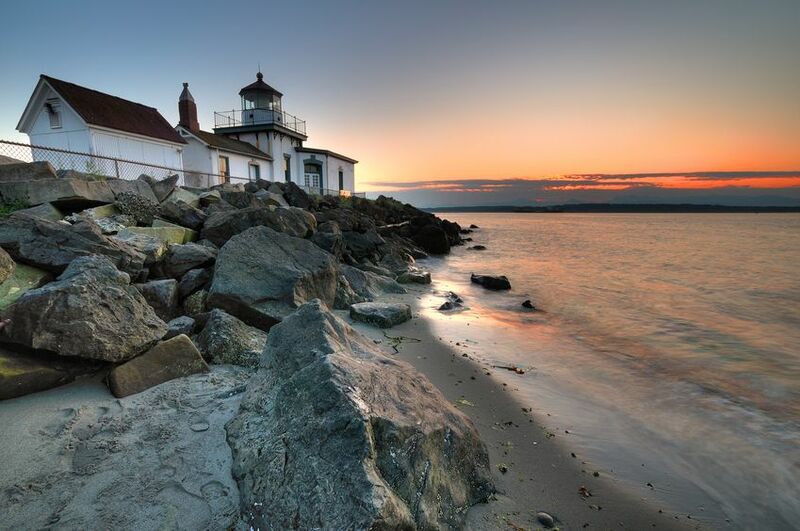 Covering over 3 square miles, Discovery park is a beautiful hike only 20 minutes from downtown. There is a beach, a lighthouse and more. Enjoy an authentic Belgian beer on tap at this little corner pub. They also have board games and cards you can play while you sit. A lot of Seattle has gone the way of gentrification, but not this spot. It’s authentic old Seattle. 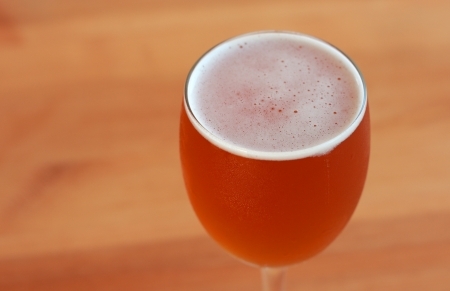 They have 11 sour beers on tap if you’re into that sort of thing. 321 Broadway Ave E, Seattle WA 98102 The three best coffee shops in Seattle are known as the “three V’s”, Vivace, Vita, and Victrola. 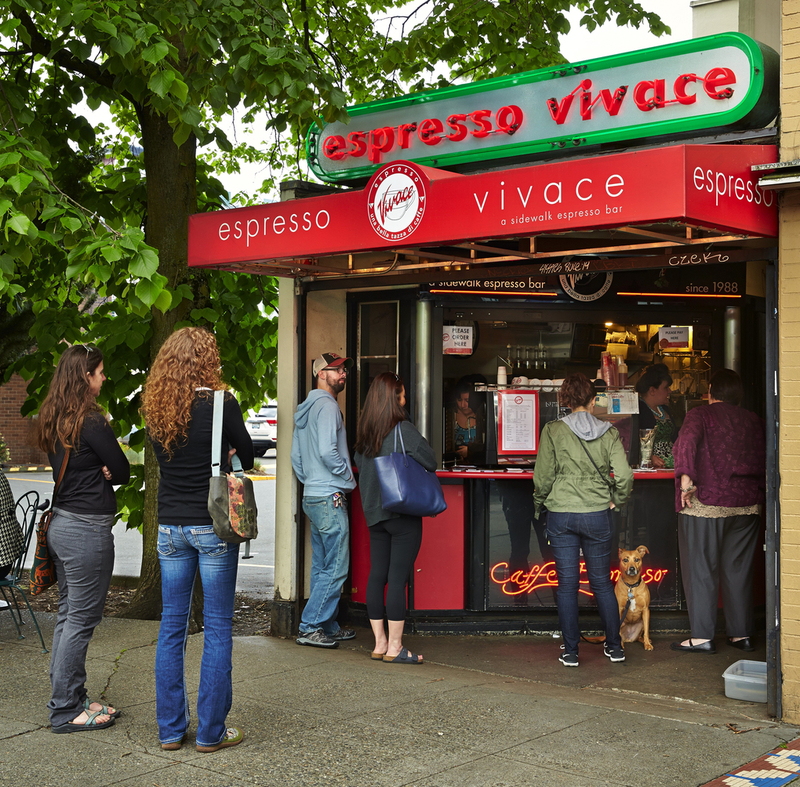 The very popular Espresso Vivace sidewalk bar on Broadway, started as a cart and is now a bit more substantial. A “Cafe Nico” is a great late night espresso drink, otherwise they pretty much do Latte, Mocha and Americano. It’s worth the wait, and there are few places that do the basics this well. Take a stroll over to Cal Anderson Park to enjoy your beverage. 928 12th Ave, Seattle, WA 98122. 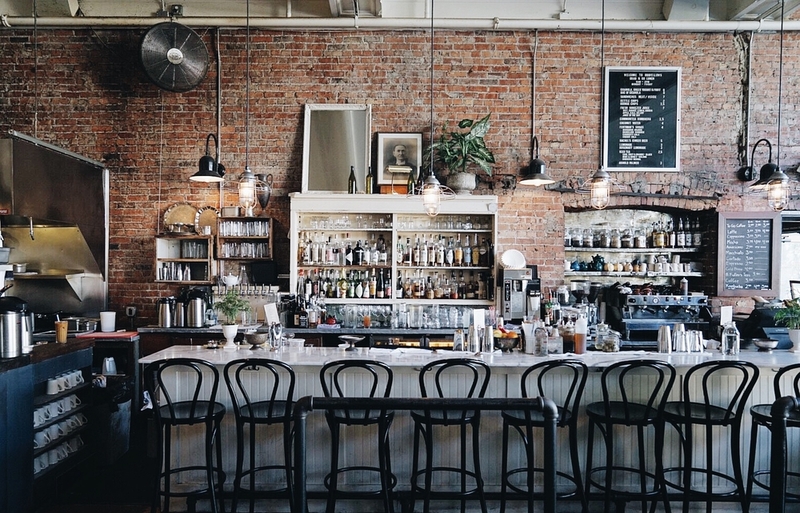 Often cited as one of the 10 best cocktail bars in North America, this is a must visit if you are the kind of person that appreciates craft cocktails. 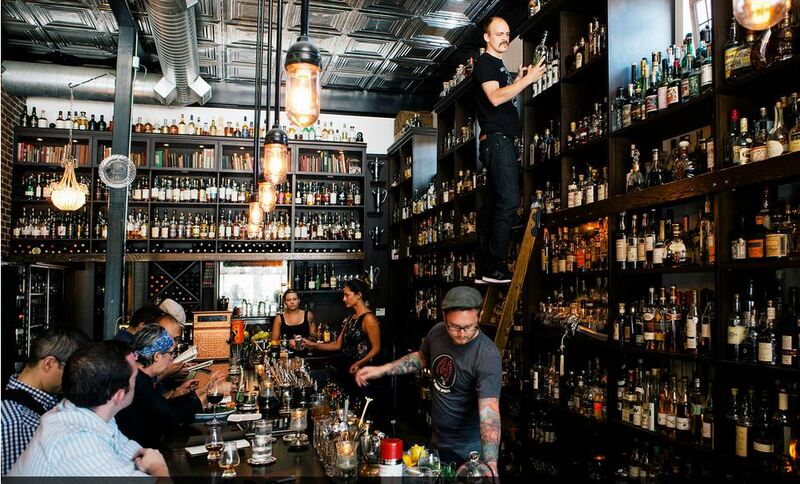 You can order a shot here that will run you $1,100 but most drinks are in the $10-$15 range. They will never seat more than 4 people in a group, and 2 is much more likely on a Friday or Saturday. People come from all over the world to visit Canon, and with good reason. Enjoy on a non-dancing night and be sure to walk or take an Uber. 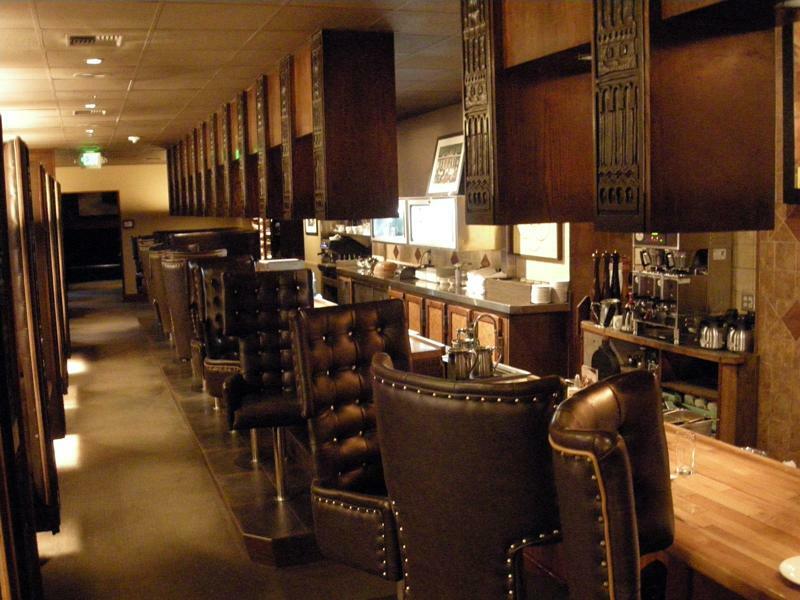 611 Summit Ave E, Seattle, WA Another place with ridiculously good food and excellent bartenders. Best night to go is a Sunday. Just cool, neighborhood folks eating an honest meal with handmade cocktails. We hope you enjoy your Seattle visit! If you have updates, please use the contact page to reach out. If you’d like me to travel to your scene and do a full write up, contact me.